The recent sell-off of Bitcoin and other cryptocurrencies was simply a standard market correction, observes the CEO of one of the world’s largest independent financial advisory organisations. 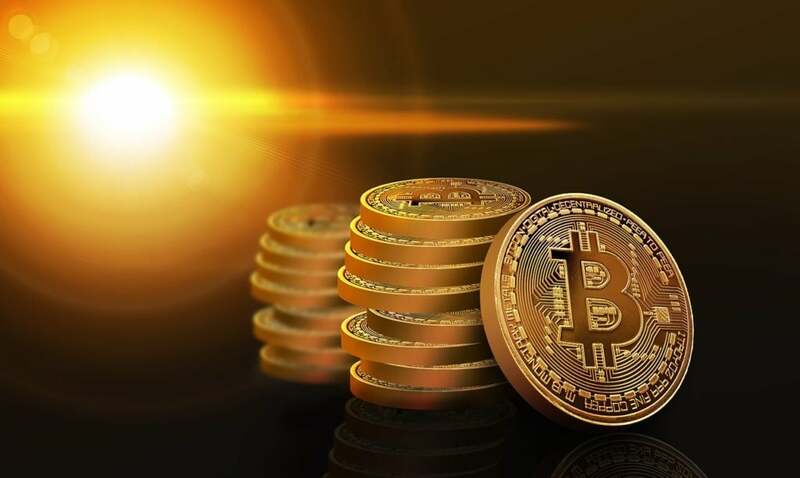 The comments from Nigel Green, founder and chief executive of deVere Group, come as Bitcoin – the world’s biggest cryptocurrency by market capitalisation – was close to almost its lowest point of the year two weeks ago and continued its bearish action last week. Other major digital currencies also experienced a sell-off over the last fortnight.